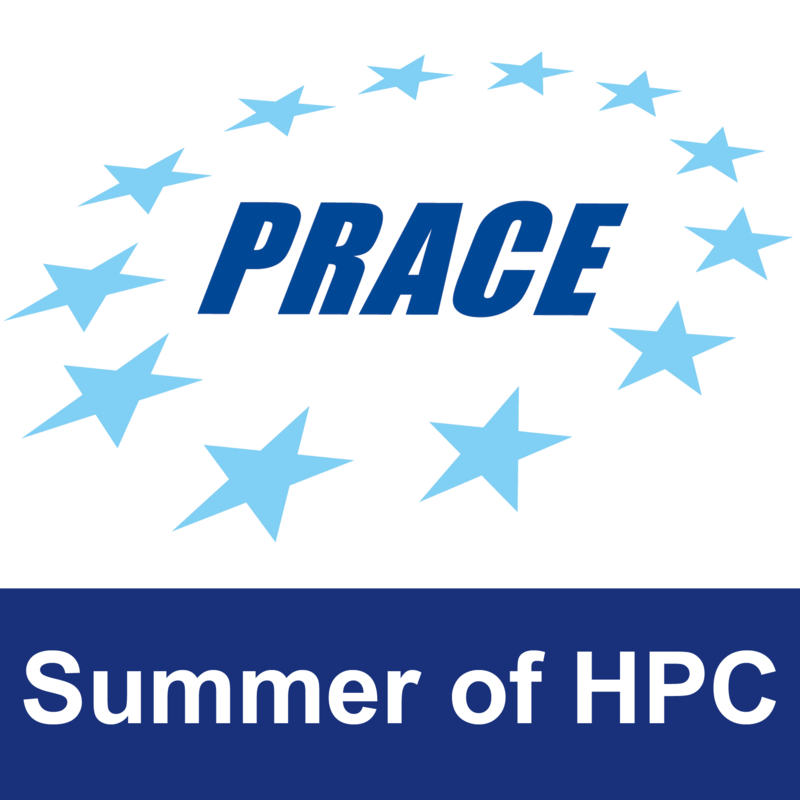 I am finally participating in the PRACE Summer of HPC, a programme I wanted to be part of a lot!.I followed a parallel computing course during the last semester at university and the teacher of this course shared with us application details of this program. But I saw this on the last application day and at a few hours. Initially I was very excited and tried to apply to the programme. After submitting the application form, I knew there were some fields I hadn’t filled in. The next day, I received and email from Leon. He wrote to me telling me “You didn’t provided your professor’s email, name, surname, institution, so that we can ask him for your recommendation letter. Please send this right away!”. This email made me believe that I could still be accepted for the programme. I quickly sent Leon all the required information. 3 students had applied to this programme from my University and I was impatiently waiting for the results of my application. The initial communication informed me that I was not accepted to the programme Which disappointed me. However, one of my friends was accepted and of Course I was so happy for him. After the about 1 month, I received another email from Leon. The selected candidate for Project 1810 could not participate in the project and identified as an alternative candidate to bologna, CINECA, Italy. When I saw this email, I was climbing the walls. The project was also great for me. Everything was so perfect. After this news, I guess I could not sleep for a week :). In little time, I completed visa processes. The training week of the program was in Edinburgh. We were trained on parallel programming every day for 5 days. We tried to solve big problems using parallel programming upon supercomputers in a remote manner. I had experienced with connecting to remote computers before. We learned the advantages, disadvantages and differences between MPI and OpenMPI. MPI which uses a distributed memory structure was the best solution for us so we analysed nearly all of our exercises and functions using MPI. At the end of each training day, we all tried to spend time together so we could get better acquainted. 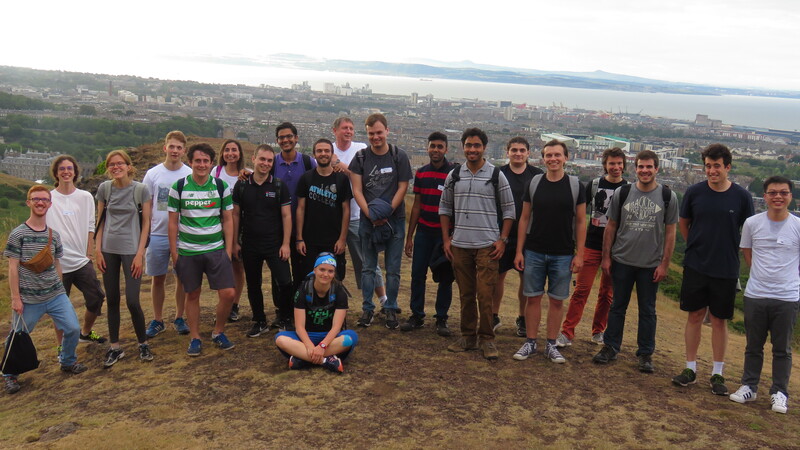 We visited Edinburgh sightseeing tour and climbed Arthur’s mountain. Of course we having breakfast, lunch and dinner together. Everyone is wonderful and creative and I am very glad. I believe they will all be successful in their project. With this my first post at the start of my project. I hope that I will be successful in my project. See you in another of my future posts about my project in Web Visualization and Data Analysis of Energy Load of a HPC system.